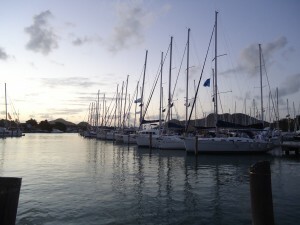 Jolly Harbour Valentine’s Regatta – Where sailing meets fun! 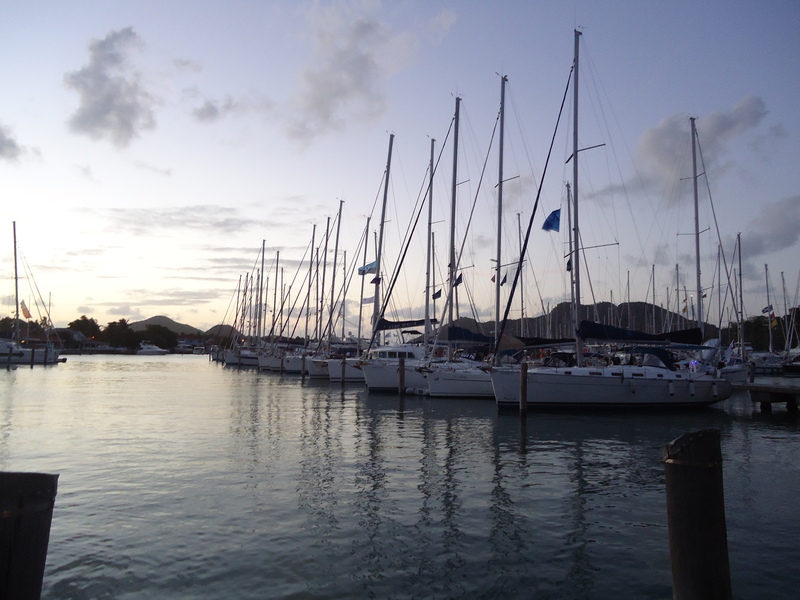 Jolly Harbour Valentine’s Regatta, Antigua, which takes places from February 14-16, 2014 is celebrating its 21th anniversary – and with some style! 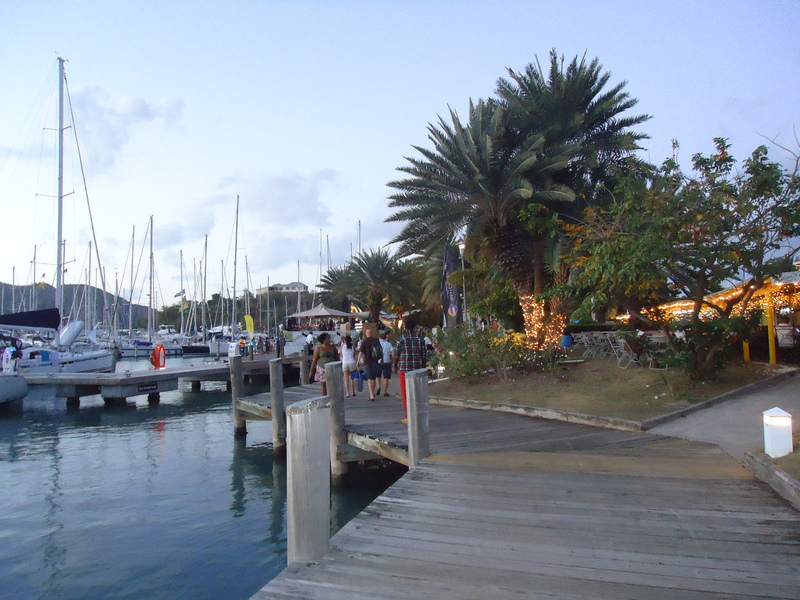 This international event is organised by the Jolly Harbour Yacht Club, and this year adds a new dimension in the shape of a Rum Festival supported by several major rum companies. Competitors and visitors alike are invited to partake in a variety of rum-based events – as shore-side post-racing activities! So don’t be deterred if you’re not a sailor as the parties and events are open to sailors and non-sailors alike. Jolly Harbour Valentine’s Regatta and Rum Festival, billed as “Where sailing meets fun!,” will include three days of professionally-managed fun racing for boats with a maximum 10-foot draft. Classes are available for CSA-rated boats, bareboats, Carriacou sloops, Lasers, Dragons and other one-design boats and dinghies. And there will also be a pursuit race series with individual starts rather than fleet starts – ideal for those who prefer a more casual approach to racing. This vibrant sailing event will also feature a poker run which, along with the dinghy racing, will provide perfect viewing opportunities for spectators. There will also be shore-based events each evening from Friday, February 14th through to Sunday February 16th. 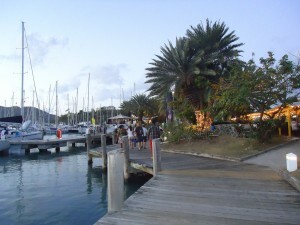 The Rum and Bites Party will kick off the Jolly Harbour Valentine’s Regatta on Friday evening. This will take place on the lawn adjacent to Jolly Harbour Marina and will offer party goers will seven different Caribbean rums including Angostura, Appleton Estates, Bacardi, Clements, El Dorado, English Harbour Rum and Mount Gay Rum. And to complement the run there will also be a selection of delectable foods available from local restaurants and vendors. On Saturday the Commercial Centre of Jolly Harbour will host the English Harbour Rum and Rythms Party featuring live bands and a DJ to dance the night away. The final party, Rum on the Beach, will take place on Jolly Harbour’s south beach on Sunday 10th February beginning at 2pm. Entertainment will include beach cricket, Chickie Hi-Fi, Spirited Bank and the Jolly Harbour Valentine’s Regatta Awards Party. Laser Pico racing will be in action off the beach from mid-morning through to mid-afternoon. Organisers are inviting boat owners to head to the beach to enjoy the festivities, and families from across Antigua are invited to spend a fun afternoon at the Regatta. For those wanting to get out on the water, Wadadli Cats will be offering a tour on Sunday to watch the races. Boarding at approximately 9am, the tour will include lunch and drinks and will arrive back at the Jolly Harbour south beach in time for the afternoon beach party. So don’t miss out on the Jolly Harbour Valentine’s Regatta and Rum Festival – get out there and enjoy the best of rum and racing!